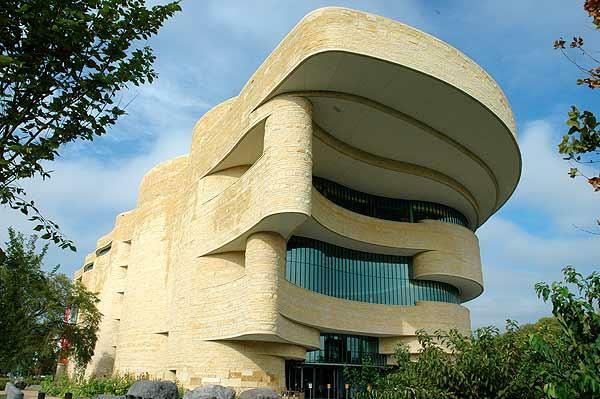 National Museum of the American Indian - FREE ADMISSION. Setting up a semi-private nursing and pumping area on the 4th Floor, eastern-most side--near meeting rooms. OPEN 10-5 Saturday for (Womens March on Washington January 2017).